Bing Ads is testing a new type of ad called Bing Native Ads, as SEJ reported yesterday. 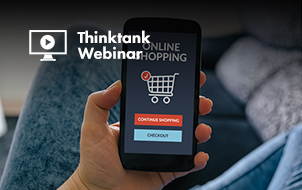 These ads will appear on an “intent network” made up of high-quality publishers to help search marketers reach consumers at key moments of intent outside of search. 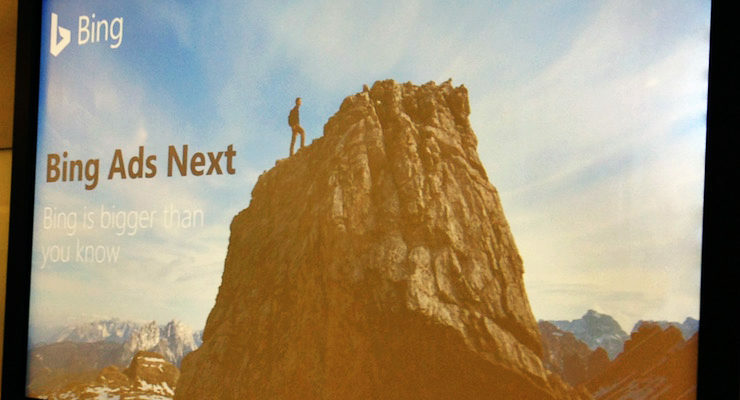 The Bing Ads team revealed new details about this ad product during the fourth annual Bing Ads Next event last week. 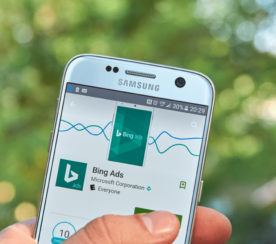 Here are nine things search marketers need to know about the new Bing Native Ads. 1. What Are Bing Native Ads? 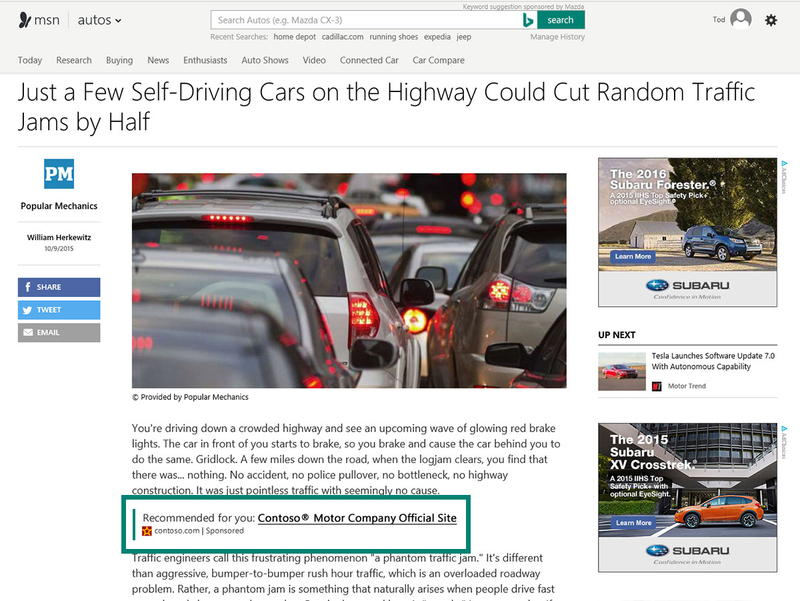 Bing Native Ads are relevant, targeted ads that appear within the content of web pages. 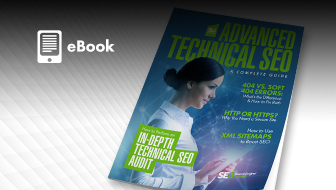 Native ads consist of a headline, text, and URL. A “Sponsored” notation appears with the ads. The goal is to provide ads that match the content and the intent of people visiting that page. 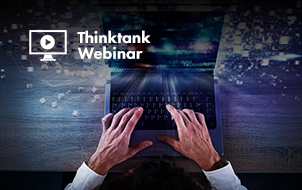 Advertisers can use the ads for everything from building awareness to generating conversions. It is also possible to add Image Extensions to Native Ads. Bing recommends an image dimension of 1200 x 628 pixels; once uploaded, it will be cropped to four present aspect ratios (1.2:1, 4:3, 1.5:1, and 16:9). 2. What Do Bing Native Ads Look Like? 3. Where Will Native Ads Appear? The ads currently appear on MSN web pages – an audience of more than 55 million. Microsoft plans to expand its “intent network” to more syndication partners as it builds out the platform over the next few months, which will open more possibilities for advertisers. 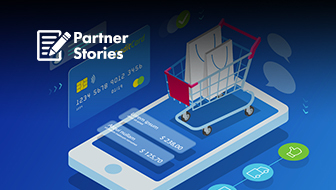 For example, if you wanted to reach financial services customers, you could run a native ad on a site like MarketWatch, because that’s a popular site where consumers go to find out about investment options and products. 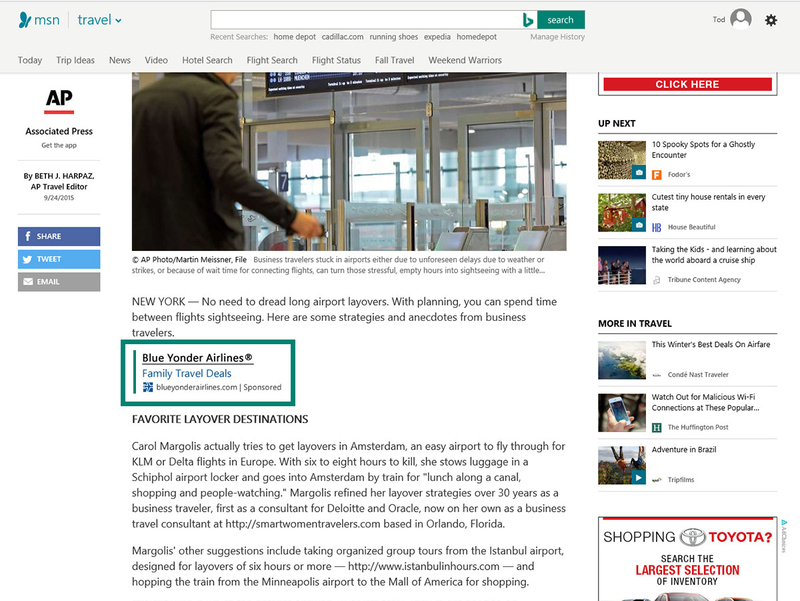 Or, you could reach travel customers with a native ad on MSN Travel, a site where people go to learn about travel experiences and options. 4. How Does Bing Choose The Most Relevant Ads? 5. How Do You Create a Native Ad on Bing? To create a Bing Native Ad, you’ll want to choose text ad as your ad type. After you’ve added your title, text, and URLs, simply select the “Prefer native ad format” option. 6. How Are Native Ads Performing So Far? The click-through rate for Bing Native Ads is, on average, 5-7x higher than the average CTR on display ads that appeared on MSN pages, according to Bing data. 7. How Much Do Bing Native Ads Cost? Advertisers are charged on a CPC basis. 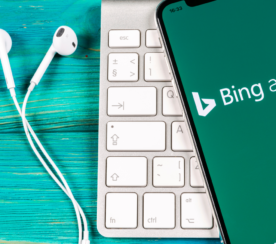 “Bing Ads Native ads are primarily meant for search advertisers who want to get additional high-quality clicks at a search-like ROI,” said Frances Donegan-Ryan is the Global Community Engagement Manager at Bing Ads. Just as with search ads, Bing Ads lets you use bid modifiers with Native Ads. You can adjust your bid up to 900 percent to invest at the maximum level, or decrease your bid by 100 percent to opt out. Quality Score plays a role in how much you pay. 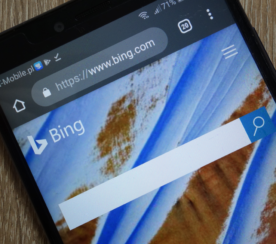 Bing Native Ads will have their own own Quality Score, and will be different from the Quality Score of your search ads. 8. 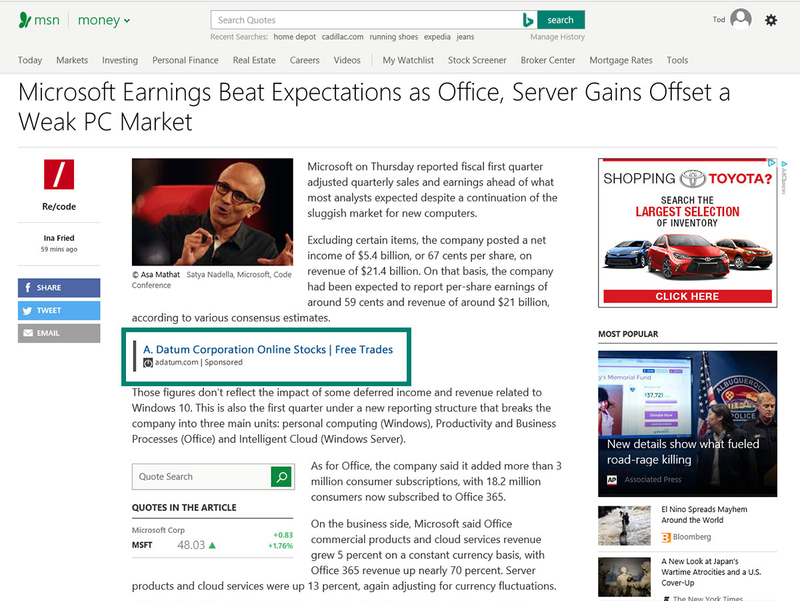 How Do You Track Results Of Bing Native Ads? A “Native ads” summary row will appear in the table under four tabs: Campaigns, Ad Groups, Ads, and Keywords. When you run a report, include the “Ad distribution” column (Search, Native, and Content are three possible values). 9. When Will Advertisers Get Access to Bing Native Ads? Native Ads are now in beta, which means only a few select U.S. advertisers have access. Bing’s Native Ads platform is expected to launch early in 2017. In the meantime, Bing Ads will continue collecting data and talking to publishers to build its network of sites. What do you think of Bing Native Ads?